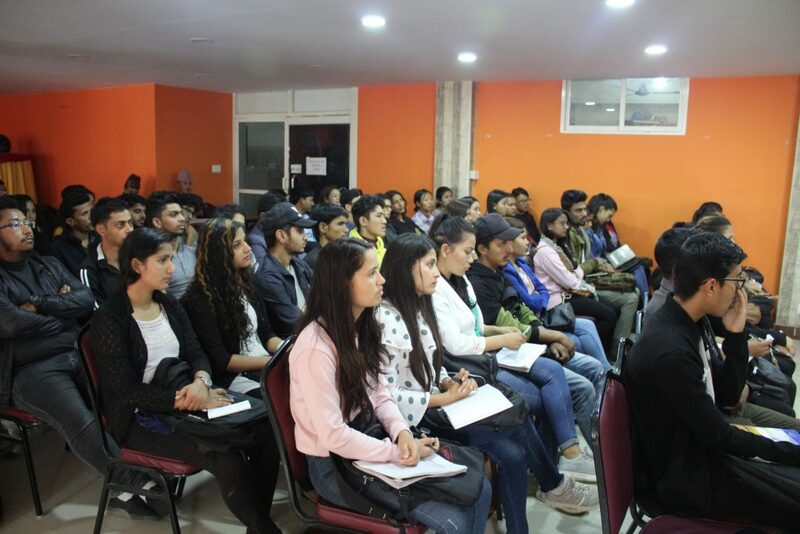 Nepal Youth Council and MasterPeace organized a day program on “SDGs: Youth and Environment” on 29th March 2019. 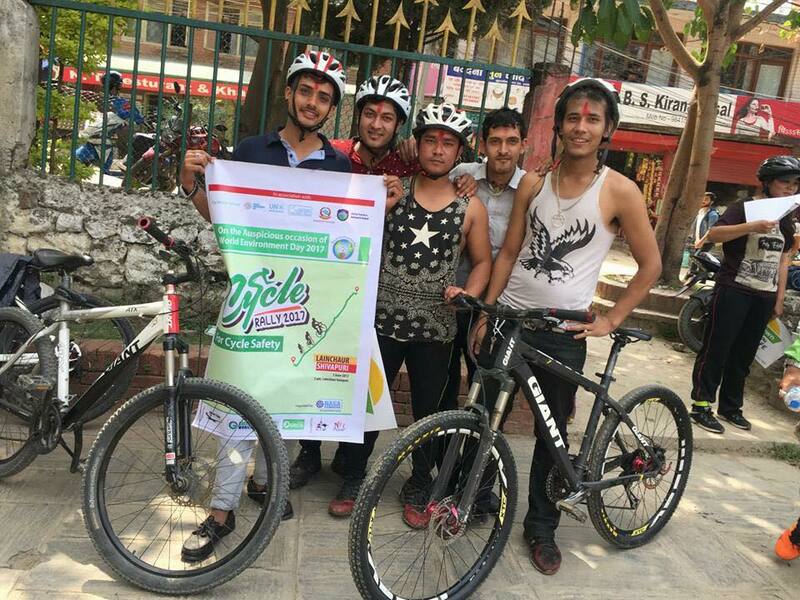 The program held in Kathmandu was supported by VSO Nepal. The program was basically focused on youth and their role to achieve Sustainable Development Goals. 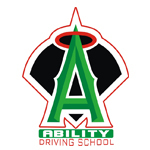 More than 70 youths from different backgrounds were the participants. Majority of them was a student of environmental sciences and agricultural sciences. There was 3 main speaker for the program. Bindu Bhandari who is media assistant at ICIMOD shared her climate journey. She was mainly focused on her topic “SDGs and Climate Action”. She talked about COP21, Paris Agreements, limiting global temperature rise to 1.5 degree Celsius and many more. 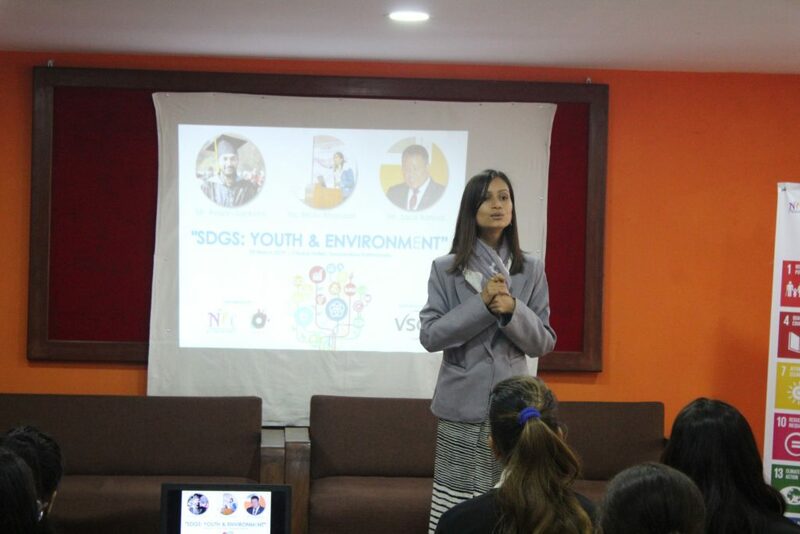 She shared her personal stories which turned out to be an inspiring one to the participants. She also emphasized on Climate Action which is goal number 13 of SDGs. She describe role of individual in mitigating climate change. 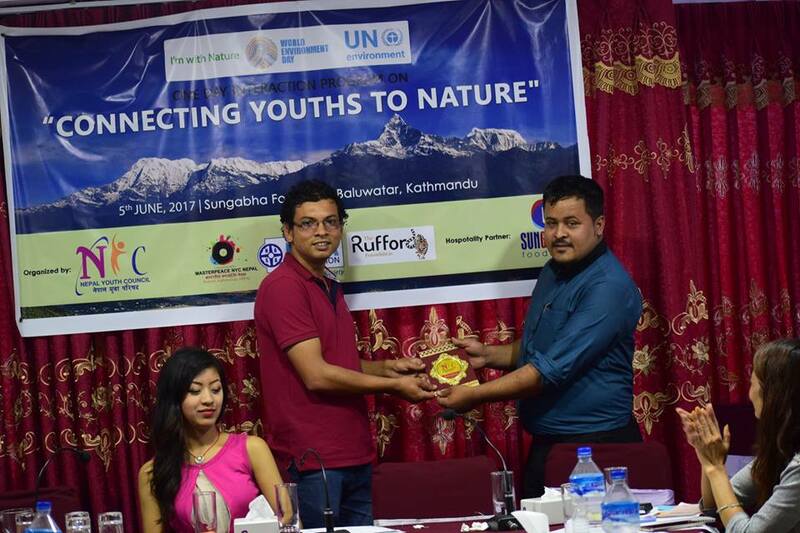 Saroj Baniya, central president of Nepal Youth Council mainly focused on SDGs. He explain about MDGs, SDGs and role of youth in its achievement. 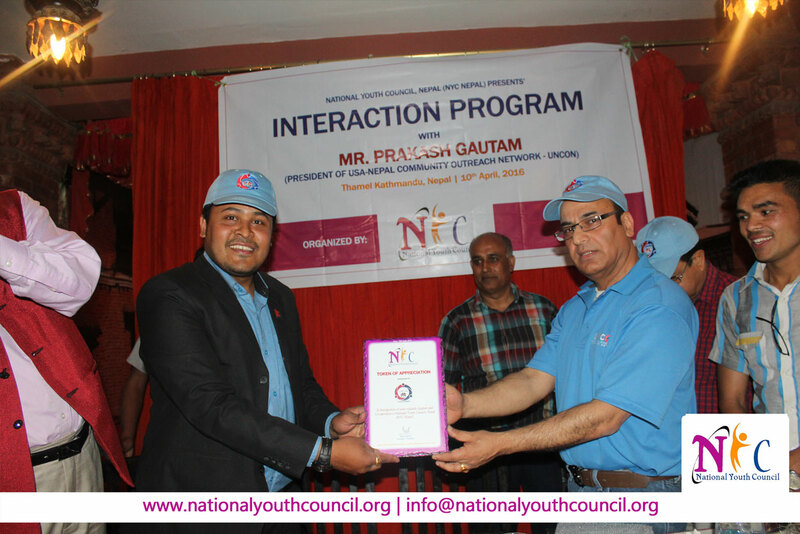 He explained how Nepal Youth Council has been engaging youths of Nepal in localizing SDGs. 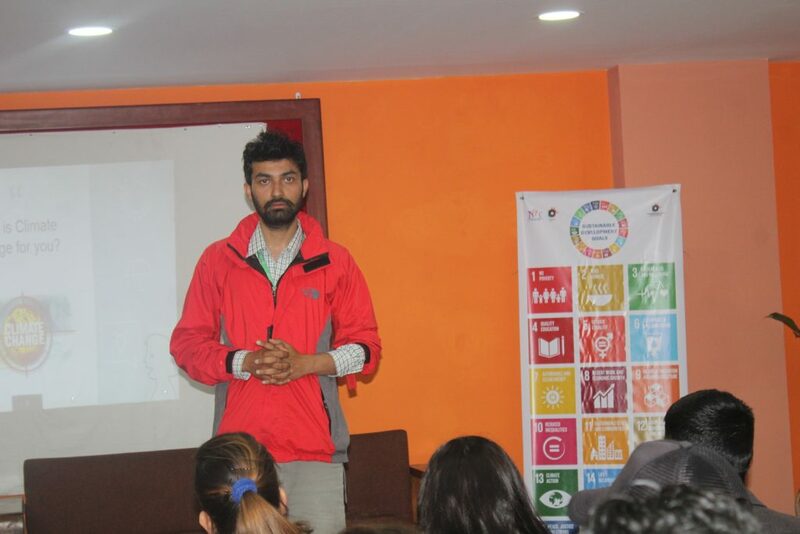 He also explained about the project, “MY SDGs, MY DREAMS” of Nepal Youth Council in which 17 youths are working as a resource person of 17 different goals and playing vital role for the localization of SDGs in Nepal. “SDGs was initiated in 2016 and it is already 3 years now. 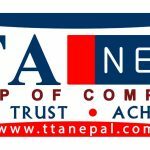 Many countries are in the phase of achieving the targets and goals through different indicators while in Nepal people are still not aware about the global goals. This is where youths must play role to fill the gap and help to achieve the goals for the sake of our country.” Baniya said. 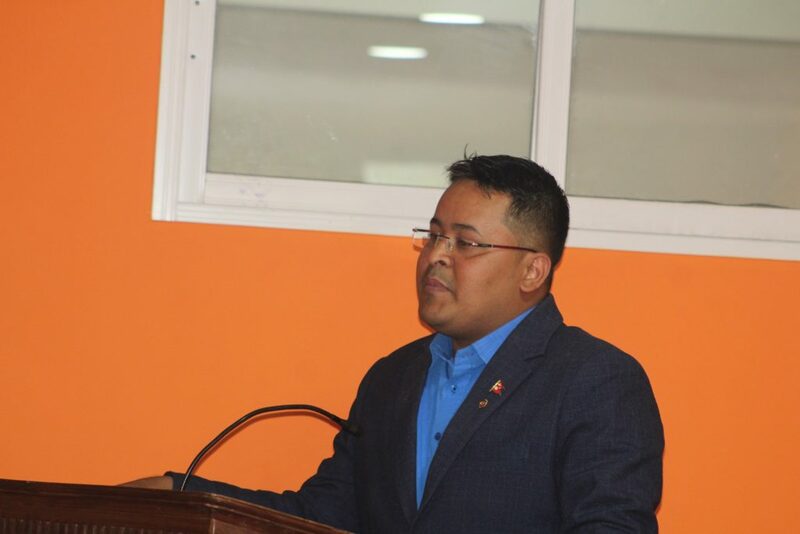 The other speaker was Regan Sapkota who is a program coordinator at Greenhood Nepal. He talked about sustainable use of resources and protection of environment. He also explained how youths can play a role by filling the communication gap between local level and government. 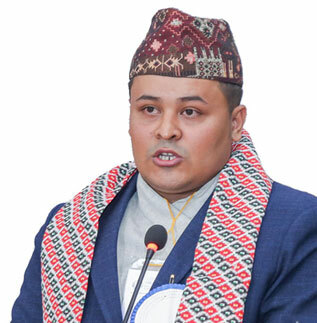 Sapkota motivated youths by highlighting works of the youngest climate activist Greta Thunberg and the climate strike. 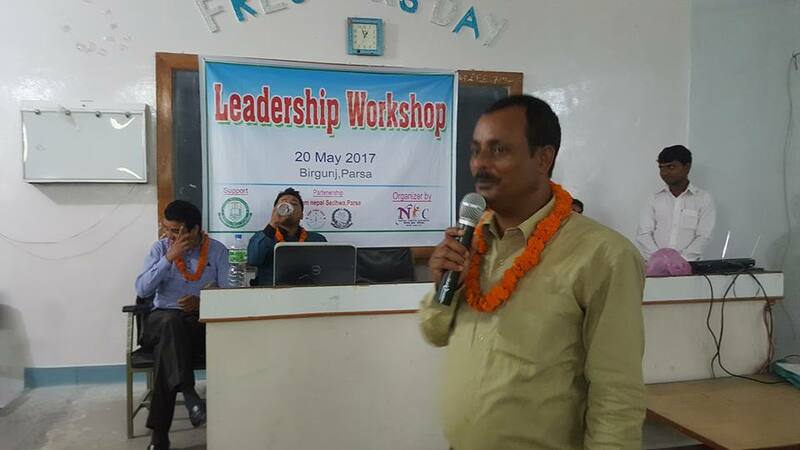 Also, he informed participant about the ongoing projects of government, INGOs and NGOs relating environment and forestry in which they could get opportunities. 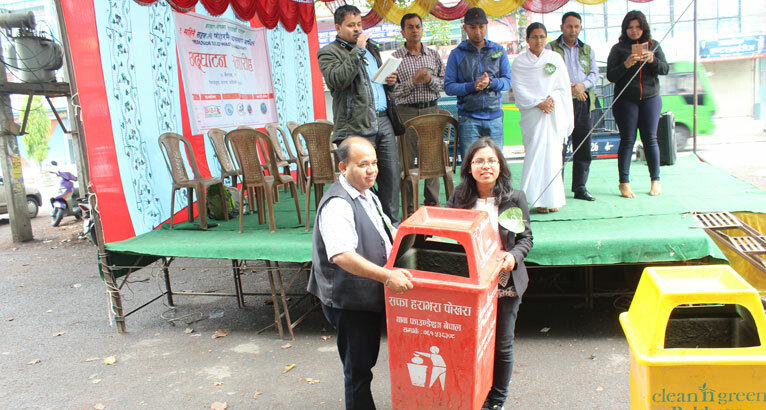 A day program was successfully conducted by Nepal Youth Council with the support of VSO Nepal. It went very interactive and fruitful.